1 bunch of chard- ribbed and de-stemmed chopped into small pieces. 3. Add chard amd garlic. Salt and pepper to taste. Cook for 7-10 minutes. 4. Eat and enjoy! 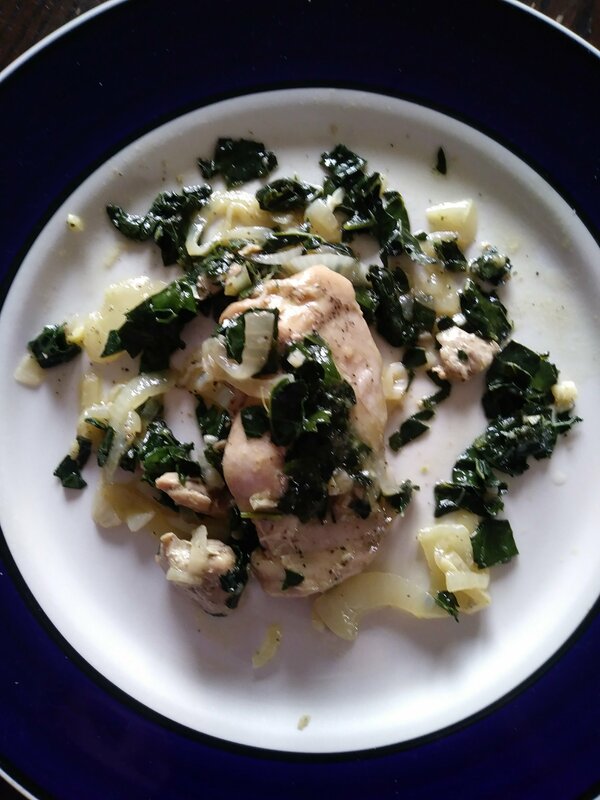 This recipe is simple and delicious and sure makes use of that chard that my kids didn’t think they would like.